NeoPixel 60 Ring SciFi Visor #3DPrinting #3DThursday « Adafruit Industries – Makers, hackers, artists, designers and engineers! 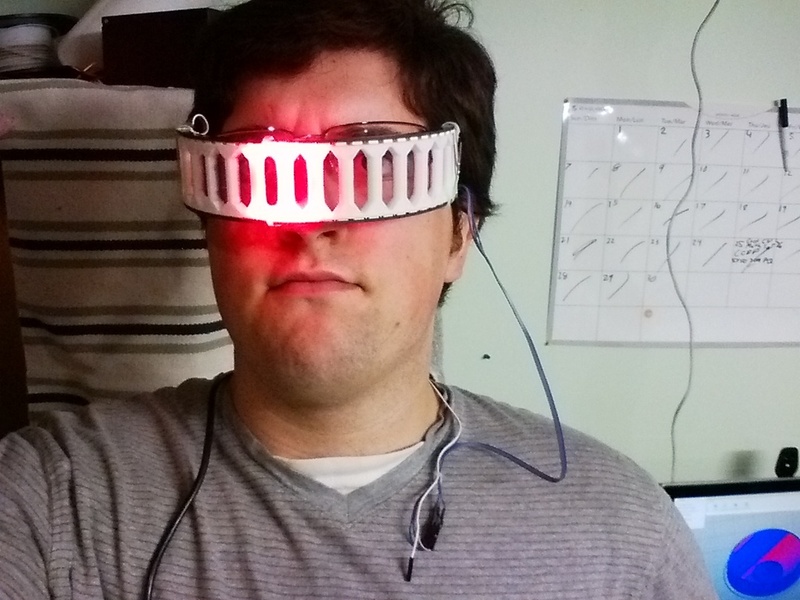 Thingiverse user MattDurr came up with a clever use of a 1/4th NeoPixel 60 ring to make a rather stylish science fiction inspired visor. He put this together over a weekend and uploaded his STL files and build instructions on Thingiverse. Check out the Larson Scanner project on The Adafruit Learning System.